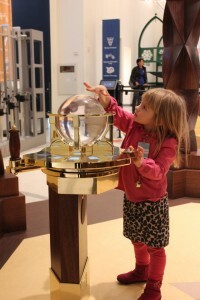 Book a trip this summer to America’s only National Museum of Mathematics, where your group will discover the beauty of math through dynamic, hands-on exhibits and inspiring educator-led activities. Purchase admission-only group visits at a discounted rate, or choose from trip packages offering educator-led sessions, lunch rooms, and early access to the Museum. For the ultimate experience, design your own group visit with a custom package to meet your group’s unique needs. 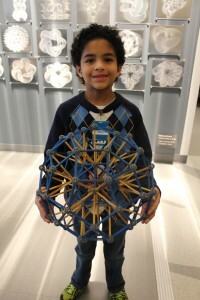 Whether you are a camp group, summer school, or league team, MoMath offers an enriching experience for everyone! Please note that pricing for trip packages shown below applies exclusively to groups of children (under 18 years of age) with appropriate adult supervision. 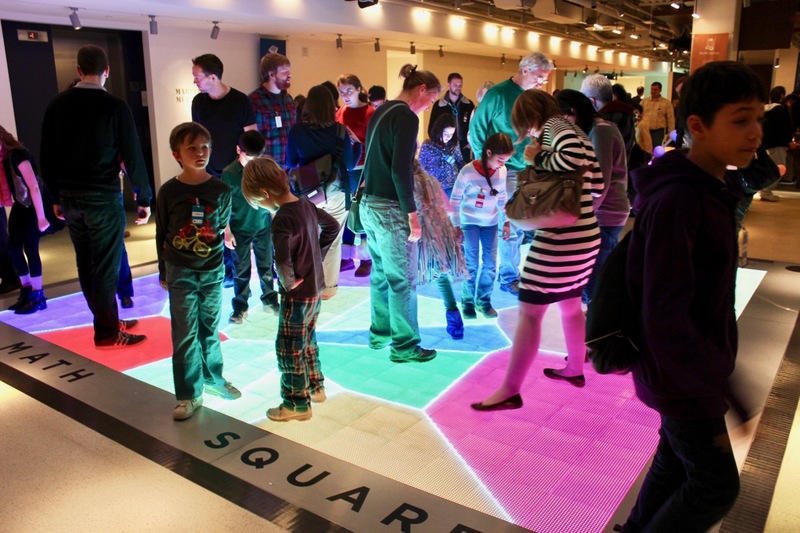 For groups of adults and/or college students, pricing may vary — email groupsales@momath.org to book your adult trip. When combined with Museum admission, group packages with educator-led sessions offer the best Museum experience for all ages, plus provide free admission for required chaperones. Choose from package add-ons that offer: educator-led sessions on a math topic not typically found in school, revealing the wonders of mathematics through a hands-on approach; early access to the Museum before opening hours for premium access to exhibits; and a dedicated room for your group to enjoy lunch during your visit. Pricing for add-ons is based on a flat rate corresponding to the size of your group. Groups with fewer than 25 children will be billed the Standard Group fee. Groups with 25 or more children, up to 36 children, will be charged the Large Group fee. 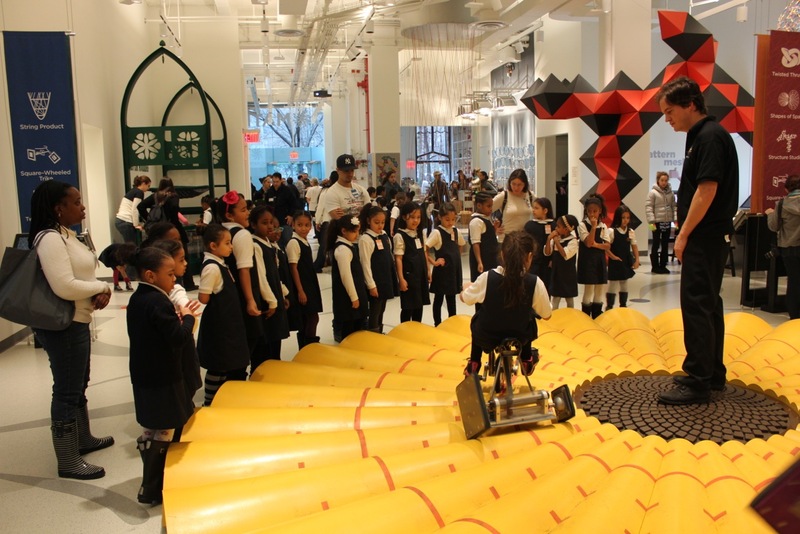 Because MoMath’s classrooms have a capacity of 36 children, groups with more than 36 children will be divided into multiple groups and charged accordingly, but only one registration form needs to be filled out. With the purchase of Daily Deluxe or Double Deluxe packages, all required adult chaperones (one for every nine children) receive free admission for the following trip packages; additional adults are charged an admission fee. Includes unlimited Museum access from 10:00 am to 5:00 pm and one educator-led, hands-on session on a topic of your choice. Includes unlimited Museum access from 10:00 am to 5:00 pm and two educator-led, hands-on sessions on topics of your choice. For an additional $160 fee, groups may arrive 30 minutes early (at 9:30 am) for an opportunity to explore the Museum without the crowds. The Sneak Preview option is limited by capacity and will be available on a first-come, first-served basis. Lunchrooms may be reserved for 30 minutes by organizations booking Daily Deluxe and Double Deluxe packages for an additional $185 facilities fee per group (subject to availability). Lunchrooms are not available for group visits without educator sessions. Receive a 5% discount when you: 1) book and pay for your entire trip within two weeks of booking and at least one month in advance of your visit; and 2) pay the entire balance with an electronic funds transfer or check. The discount does not apply to additional purchases made on the day of or within one month of your visit. Credit card payments are not eligible for the discount. Please note that all payments are non-refundable and non-transferable. Custom Packages: Need something special? Design your own custom package to suit your group’s needs and interests. Email groupsales@momath.org to get started. Planning ahead to the school year? 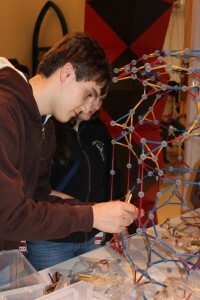 School groups can visit fieldtrips.momath.org to schedule a field trip for September through June.